At Tres Palmas Costa Rica, we are not a hotel or lodge, we are a home rental. This means there is not a set food menu, but that does not mean you don't have options. With our deluxe kitchen our chef can create meals and signature plates in true Costa Rican fashion. You also have the option of nearby Costa Rican restaurants. So, when you come to Tres Palmas, leave the cooking to us. Prior to your arrival we will discuss with you the types of foods, meats, vegetables and fruits you like and will create menus around your selections or you can simply let our chef create a menu for you. 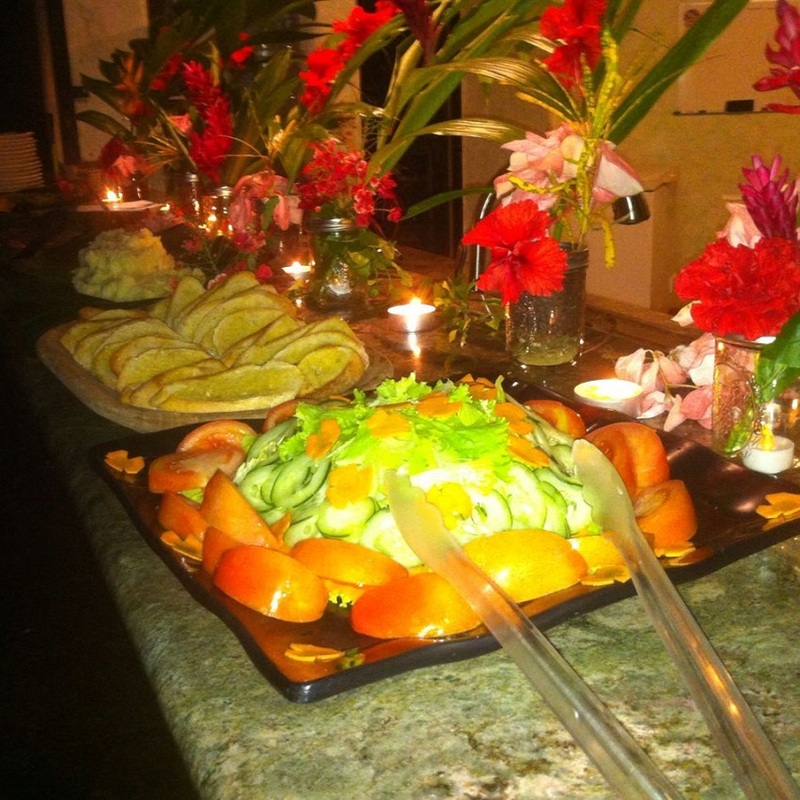 Tres Palmas is one of the few Costa Rica villa rentals with a chef. We offer local Costa Rican meals such as Gallo Pinto, Fried Cheese, and Sweet Plantains. 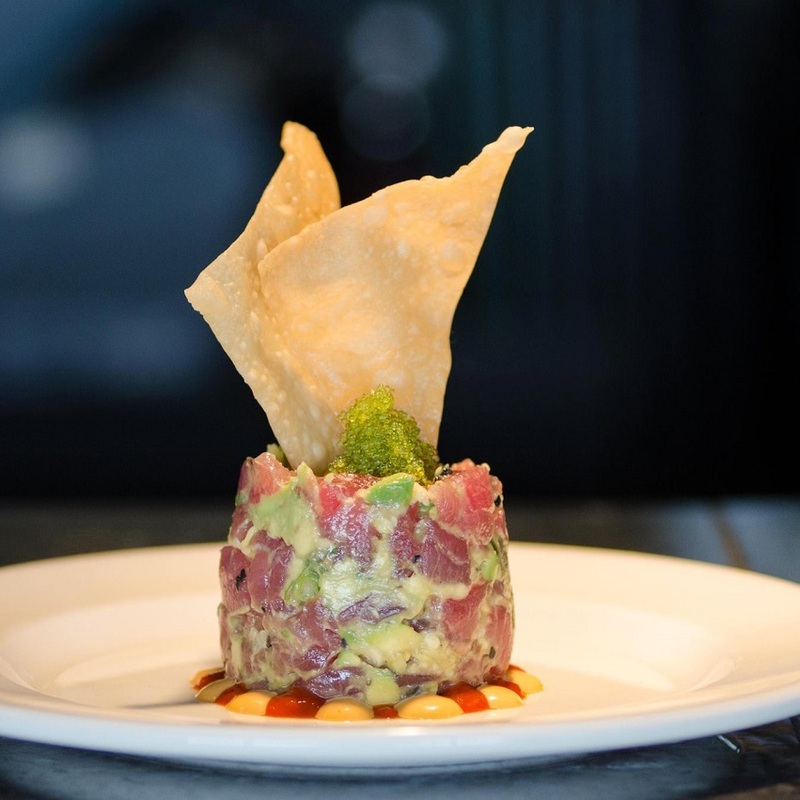 You will enjoy meals and cuisine that are popular throughout Costa Rica and South America. 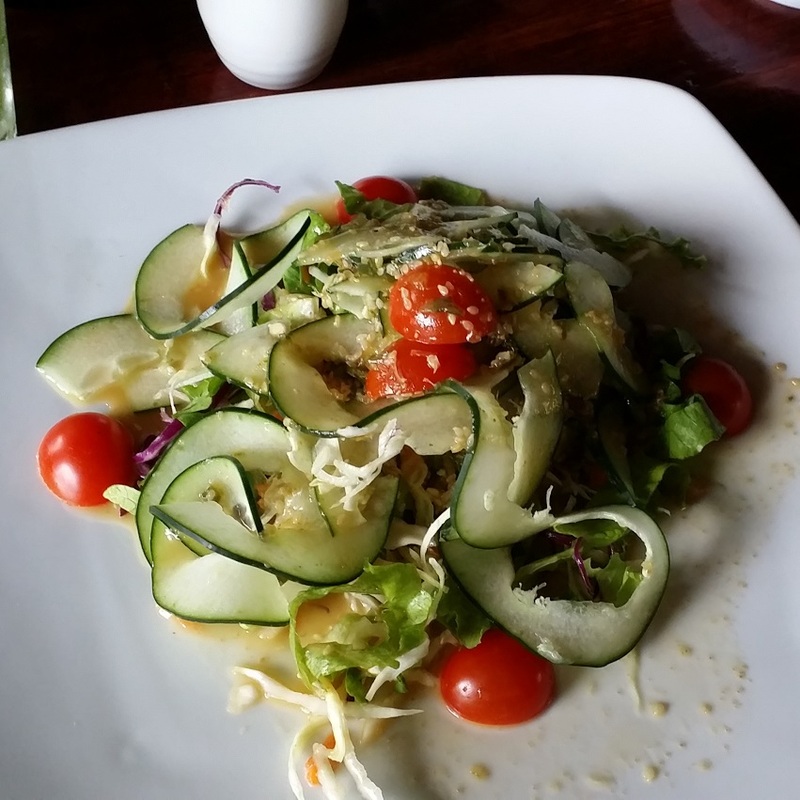 After a few days of Costa Rican cuisine, perhaps you might want more familiar meals. Our chef, Ivan, is also very accomplished at preparing other meals from our themed menus. Since we have a brick pizza oven, we offer an Italian night that consists of various types of pizzas, spaghetti or Lasagna that is served with Caesar salad and garlic bread. With other themed menus such as beef, fish, chicken and pork chops; you always have incredible choices. So to make you visit more memorable at Tres Palmas, enjoying three chef prepared meals a day can only enhance your stay and make it even more enjoyable. At Tres Palmas Costa Rica, your food and beverages will be waiting for you upon your arrival. Our professional Chef will make all of your meals for the full Costa Rican experience.